Now, with North Korea’s young and inexperienced new leader, Kim Jong-un, having the keys to the country in his hands, the question is whether he will open the door or continue to keep it shut. 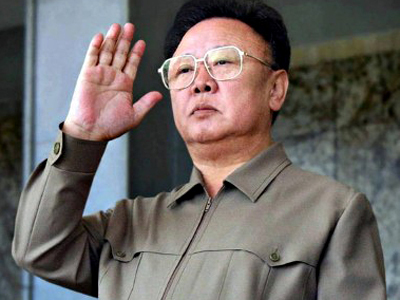 ­The US reaction to the announcement of Kim Jong-il’s death was quick, but hardly added anything in support of the winds of change. "The president reaffirmed the United States' strong commitment to the stability of the Korean peninsula and the security of our close ally, the Republic of Korea," the White House said in a statement following the announcement of Kim Jong-il’s death, AFP reports. Author Tim Beal, who is an Asia specialist and has written extensively on both Koreas, believes that America’s response means Washington is committed to maintaining instability on the Korean peninsula. 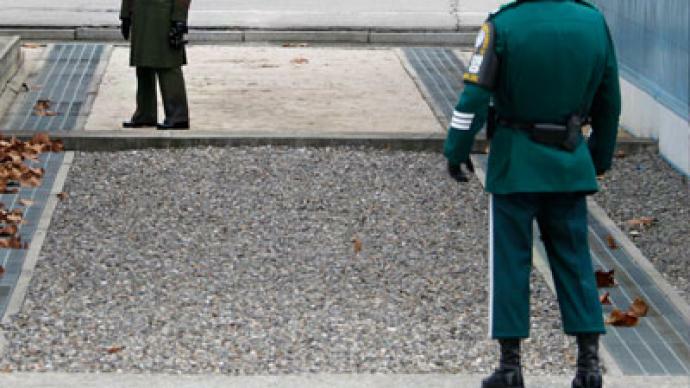 At the same time, Tim Beal added, there is possibility of improvement of relationships between North Korea and Europe. “I suppose another possibility, given Kim Jong-un’s experience as a student in Europe, we might possibly get a deepening of relationship with Europe, and that could be very interesting,” he said. 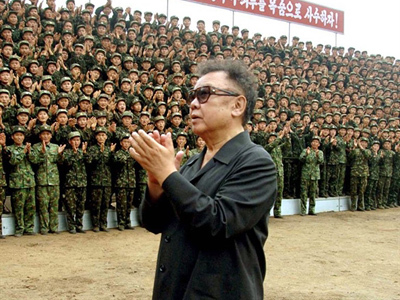 For the United States, Kim Jong-il's death comes at a delicate time, as the Obama administration was considering whether to re-engage with the regime over two major issues: Washington’s food aid to Pyongyang and the nuclear issue. A tentative agreement, under which the US would supply food aid to North Korea’s starving population in exchange for a ban on its controversial nuclear program, was reportedly in the works between the two sides when the news came. US officials say no decision on restarting negotiations on Pyongyang's nuclear program is imminent, Reuters reports. 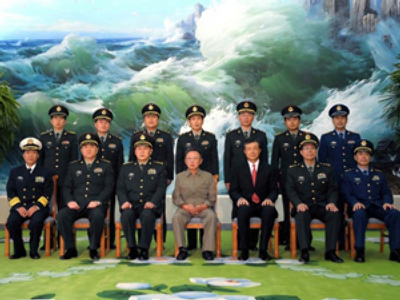 ­ Meanwhile, James Corbett, editor of Japan-based news website Corbett Report, believes that North Korea serves a “strange function” to the United States. “For the United States which one would think will be interested in disarming North Korea in fact in every single stage of North Korea’s nuclear armament the United States have been deeply involved,” says Corbett. He refers to the 1990s when the United States armed the North Korean regime with two reactors, also pointing out that the company processing the deal had in its board a former US Defense Secretary Donald Rumsfeld. 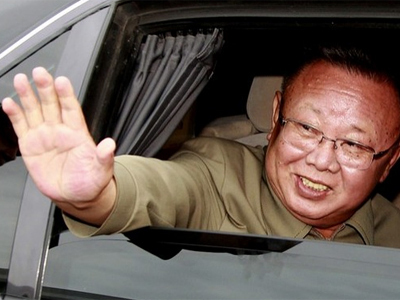 Some analysts, however, say that the senior Kim's death and the transition to a young leader could darken the outlook for the nuclear talks. "Everyone's immediate refrain is 'Oh, great, a tyrant is gone,'" Reuters quoted Jim Walsh, a North Korea expert at the Massachusetts Institute of Technology's security studies program. "But actually this is bad news, because it means we are entering a more dangerous phase in North Korean, South Korean and US relations. 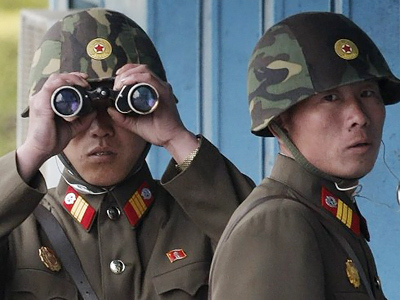 Naturally, North Korea is going to be on the offensive. This young leader is going to have to prove his worth."